Ages 2-18! 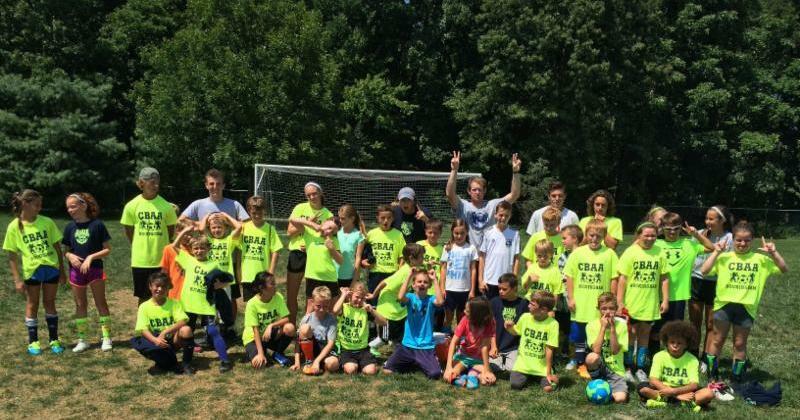 Celebrating 44 years in our community: IM/REC Lil Bucks, Academy,TOPSoccer and MORE! Updated Saturday April 22, 2017 by Soccer Office. 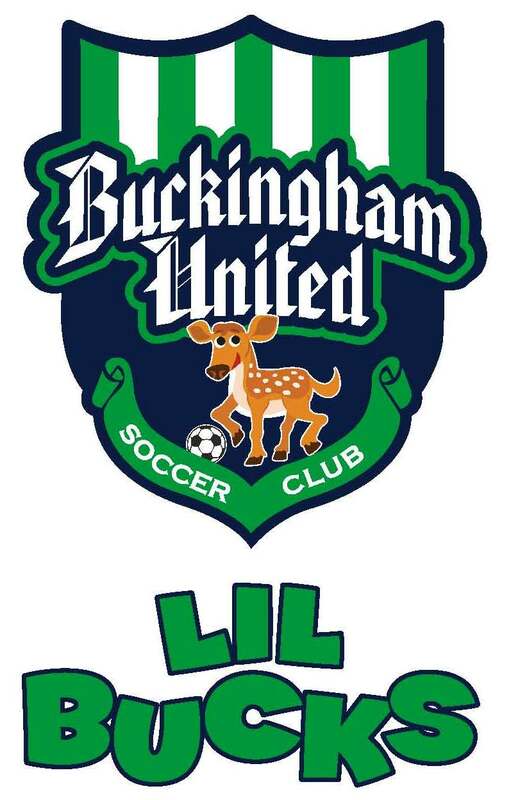 IM/REC Lil Bucks, Academy,TOPSoccer and MORE! Don't miss out on the fun! Spring is on the way. 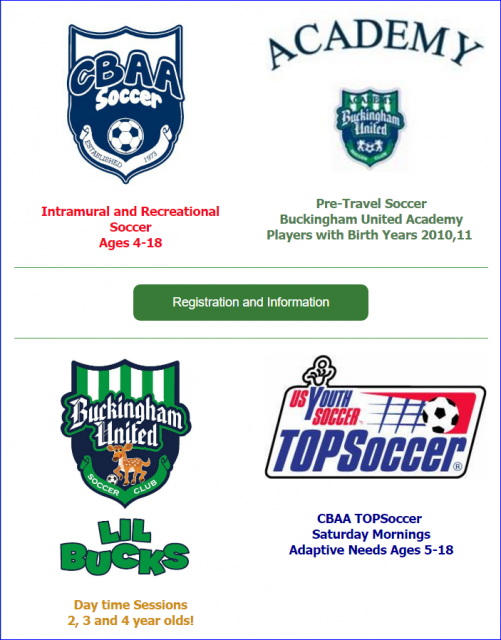 Lil' Bucks, TOPSoccer, IM-REC & Academy! 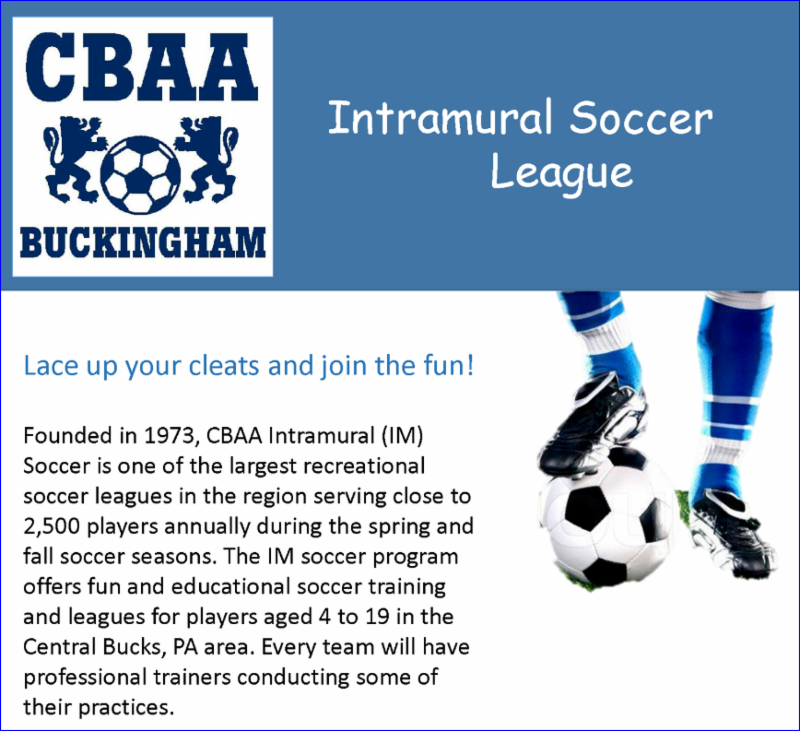 This program offers fun & educational soccer training & leagues for players Central Bucks. 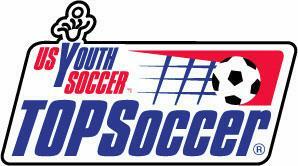 Ages 4-18 Don't wait to register - filling up fast. 2, 3 and 4 year olds! FREE registration required Now open! Already making your summer plans? 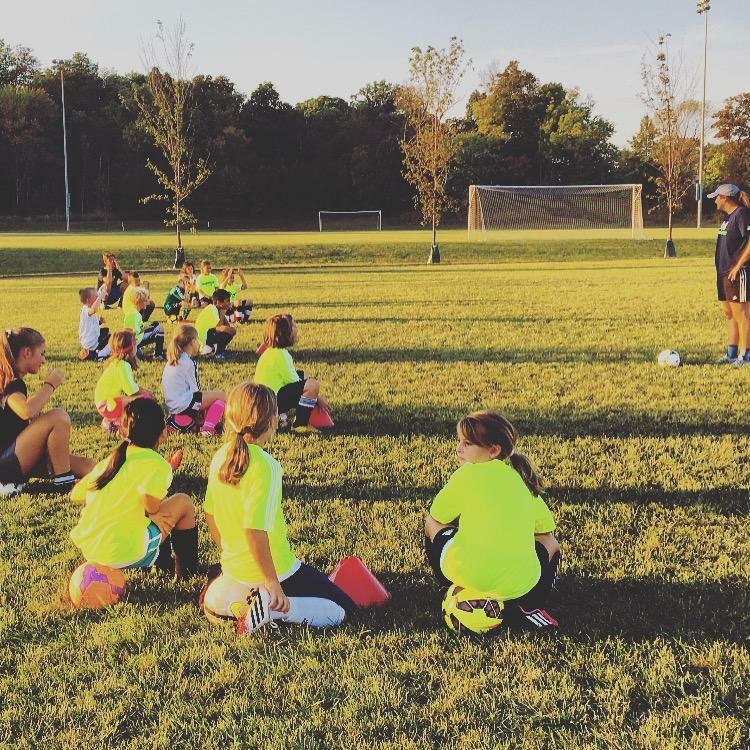 Be on the lookout for our returning camps and Pick up Soccer options back at Herbst Sports Complex. 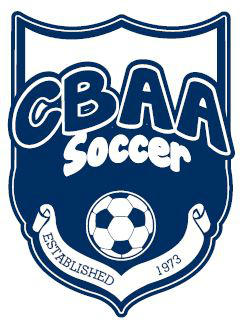 These are pick up soccer sessions are open to all CBAA/BUSC players, in a fun laid back environment that is lightly organized by Staff or Parent Coach. 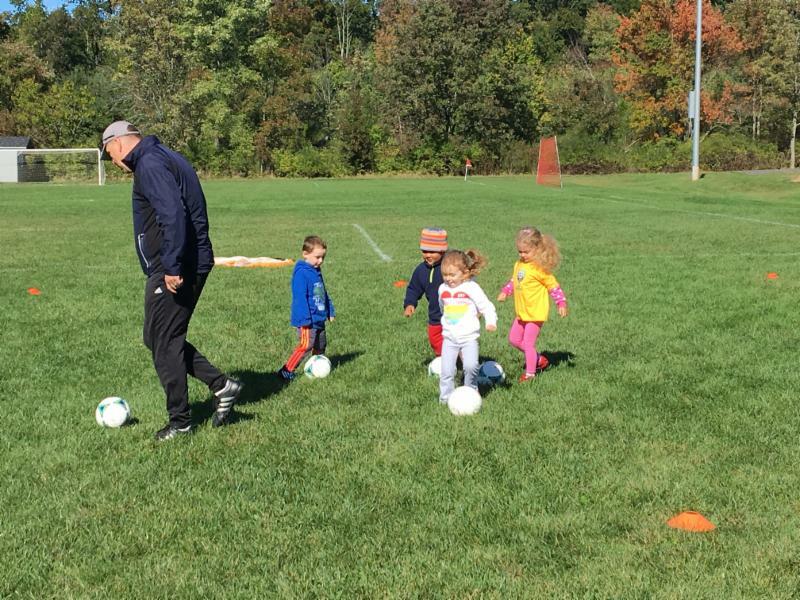 The concept is simple – no coaching is allowed from the chaperones, just a bunch of kids, playing soccer with other players of similar age and ability. In this environment, creative play is encouraged, and fun is required! Players organize their own teams, with the supervision of an adult, hand out pinnies and play soccer. A variety of summer camp options return in the Summer of 2017! A Camp Director Newsletter is headed to your in-bin soon! Open Tryouts to be announced soon!